North Ayrshire Table Tennis Club will be hosting their fundraising Golf Day in aid of their club’s junior development programme. 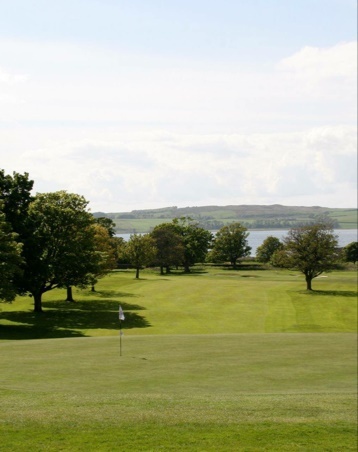 The venue will be the beautiful parkland course – Largs Golf Club (Kelburn) on Friday 21st April 2017. Guests will arrive around noon for registration and can take part in the putting competition before heading out for the 1.30pm shotgun start. There will be a 2 course dinner at the end of the day for all to enjoy. Format will be 4 man team event Stableford with 2 best net scores counting. Max Handicap = 24. Prizes for top 6 teams, longest drive and nearest the pin. Cost is £200 per team (£50 pp) which includes a 2 course meal, green fees, prizes and after dinner speaker. For more details about the Golf Day please see below attachments and application form. Golf Day Entry Form (5) : Entry form for anyone wishing to be a part of our Golf Day. This entry was posted in Latest News on 29th January 2017 by Chris Main.